Not making any money from your PLR Content? 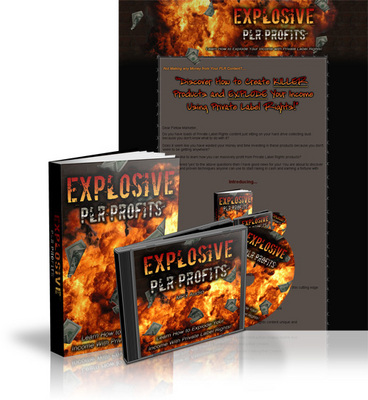 "Discover How To Create Killer Product And Explode Your Income Using Private Label Rights!" If you have PLR products, you don't need to buy anything else to start making money right away.